It is a pleasure to welcome you to Changnyeong English Village. Towards the world Changyeong Changnyeong English village is nestled within beautiful natural surroundings, nearby the World Wetlands Ecological Education and Experience Center, the Woopo Wetlands Ecological Education Center, and Korea’s best hot spring, Bugok. 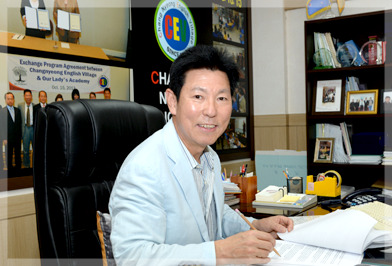 The region’s motto is “Changnyeong: heading out into the world”, and we at the English Village are doing our utmost to lead the region into the 21st century by cultivating a sense of internationalism and instilling a fluent command of English into our students. To that end, the English Village experience is centered on real-life learning and immersion in order to help our students effectively master English. We ask for your continued support and consideration as we strive to bring the focus to Changnyeong-gun’s world wetlands ecological environment and cultural education through international education, cooperation, and exchange. 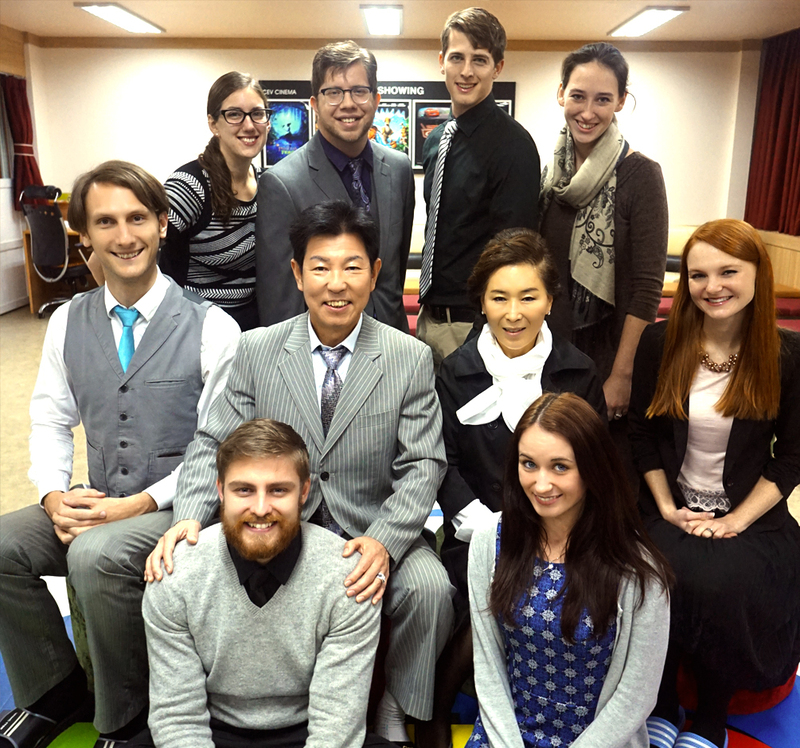 The most important thing to our staff at Changnyeong English Village is producing global talents who possess a strong sense of internationalism, refinement, and wisdom that is rooted in a strong moral foundation. We are committed to doing our best to lead Changnyeong out into the world.